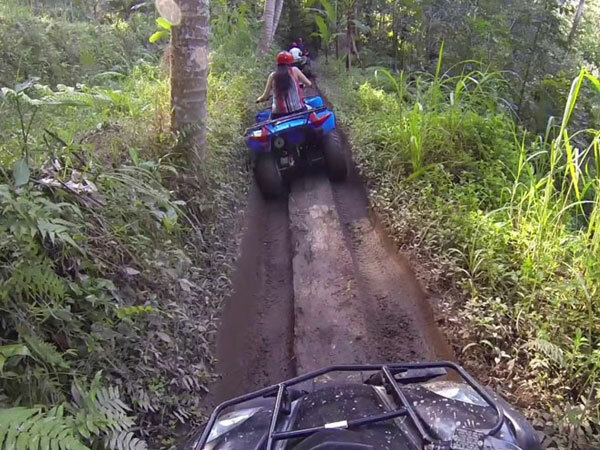 Bali ATV Ride by ATV Kuber is located in Melinggih Kelod, Payangan, Gianyar, Bali and offers an exciting experience during your vacation on Bali island. Our experienced guide will carry out a full safety briefing before riding through the ride through a waterfall, slide down hills, ride through a cave, and picturesque panorama of rice fields. 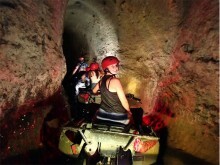 The objective of these tours is to introduce the unseen side of Bali Island to all nature lovers and adventure seekers. All beginners from age 6 can do the Kuber Bali ATV ride. 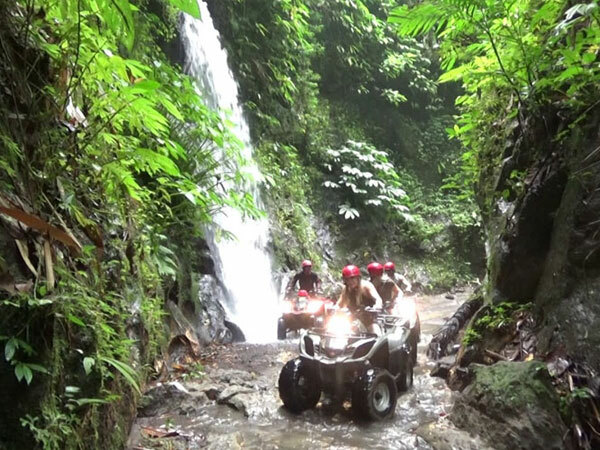 You can check almost excellent review on Tripadvisor - Kuber Bali Adventure - Bali Quad Bike. 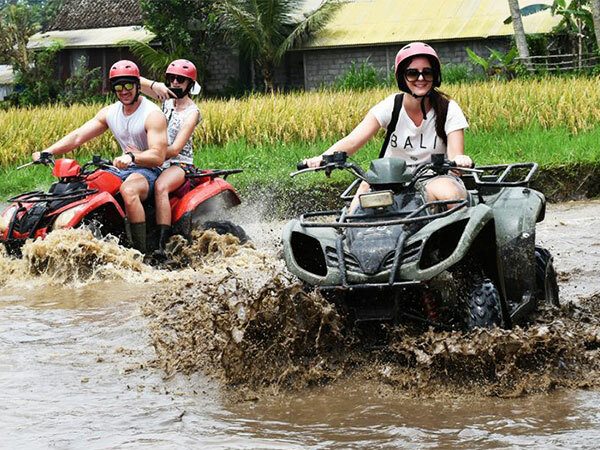 Kuber Bali ATV Ride offers amazing adventure tours in the northern part of Ubud, it's a great opportunity to explore and get closer to the beauty of Bali nature. The duration is 2 hours until 2,5 hours depending on how fast you ride the quad bike. Let's pamper your adrenaline on the quad bike and test your courage in conquering incredible and challenging Bali ATV track. Kuber Bali ATV Ride is the right choice for your holiday in Bali. We have new package Bali ATV combine Bali Swing in our location. Children between 6-15 years old can only join as a passenger.